Tuxford is an exciting and dynamic swim/tennis community located in North Fulton County Georgia. This established neighborhood offers 376 homes surrounded by mature trees and a living environment rich in social and cultural amenities. We are located minutes from GA 400 making access to all of the best of Atlanta fast and easy. 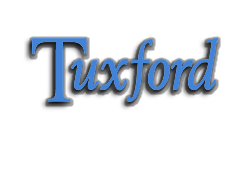 Thank you for registering your sign on with the new and improved Tuxford website. We now are able to allow two sign ons per household. Please tell your significant other, if applicable.